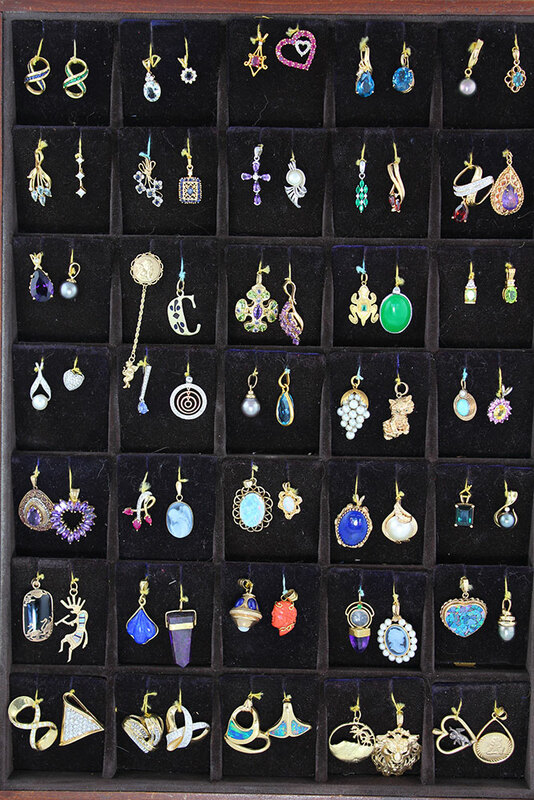 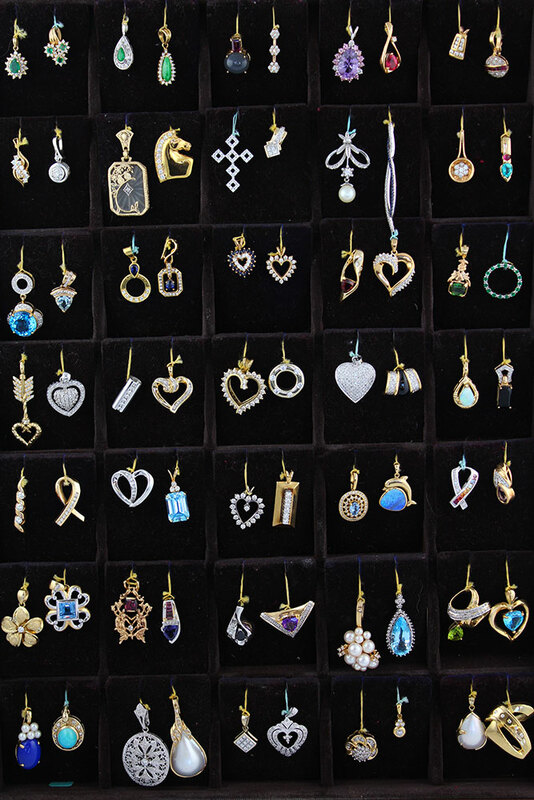 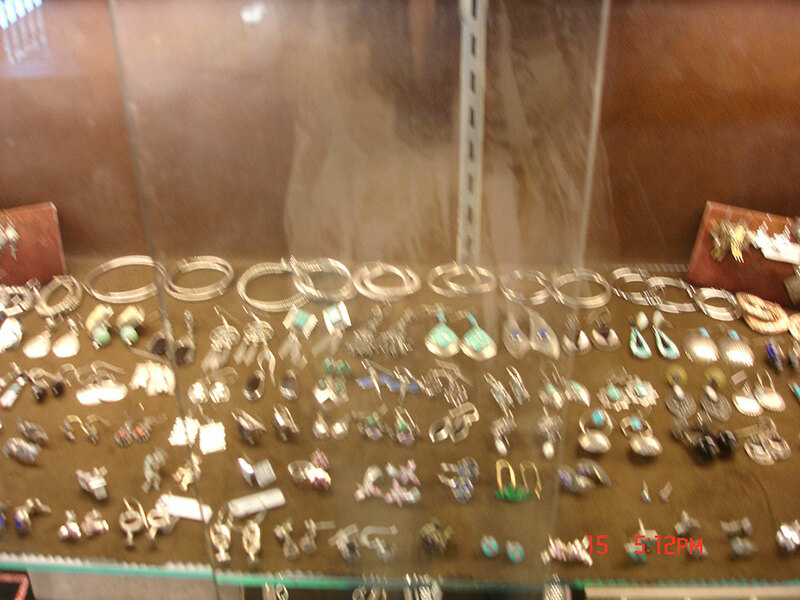 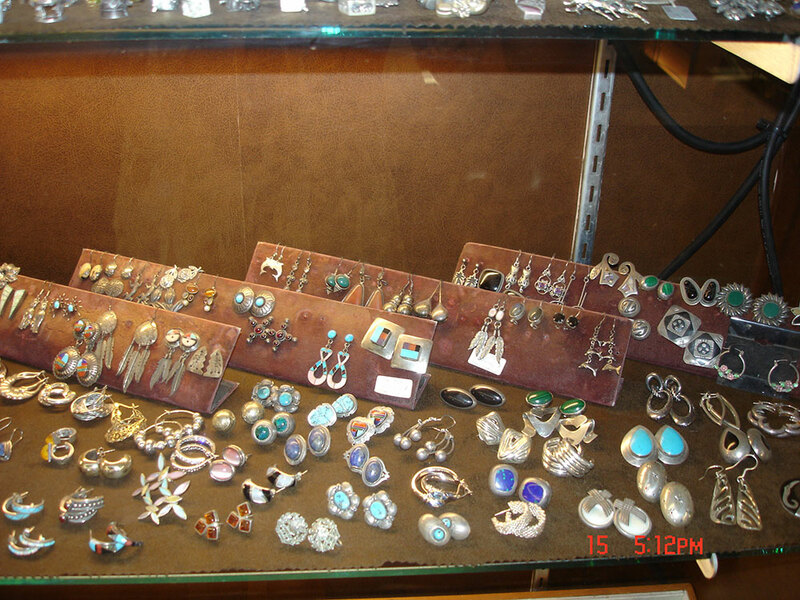 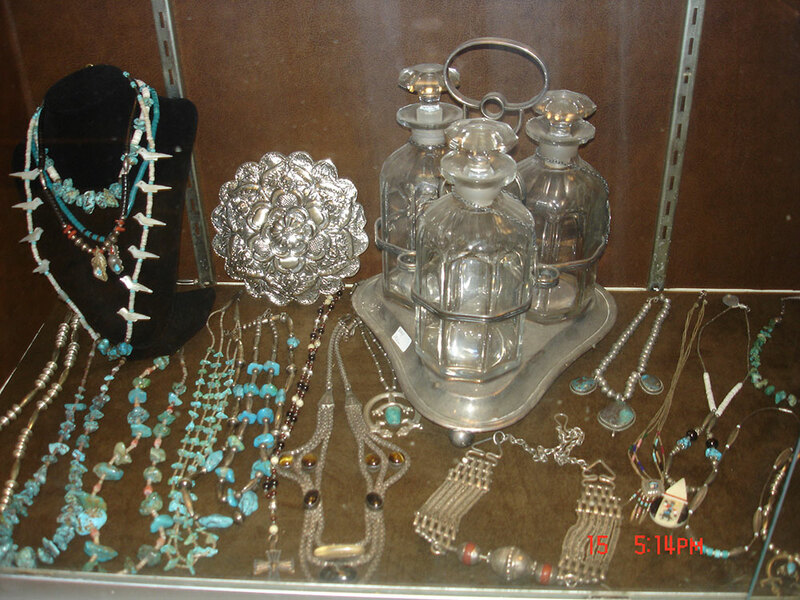 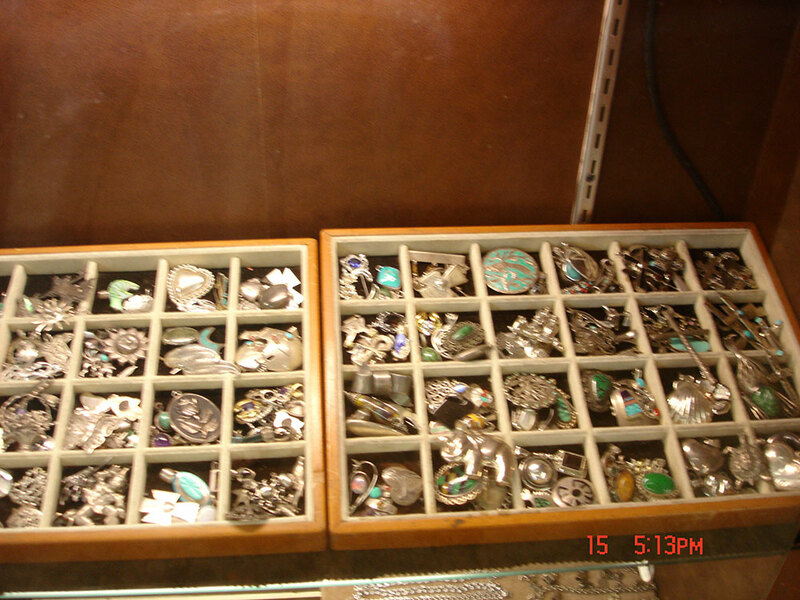 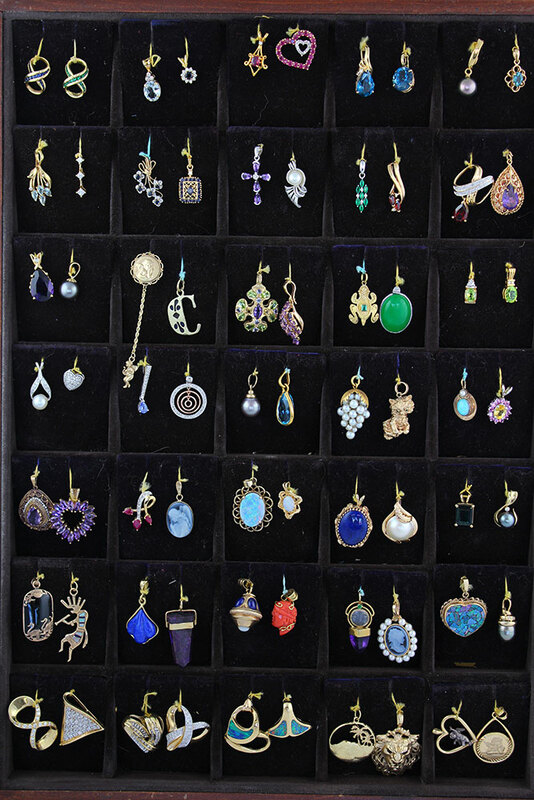 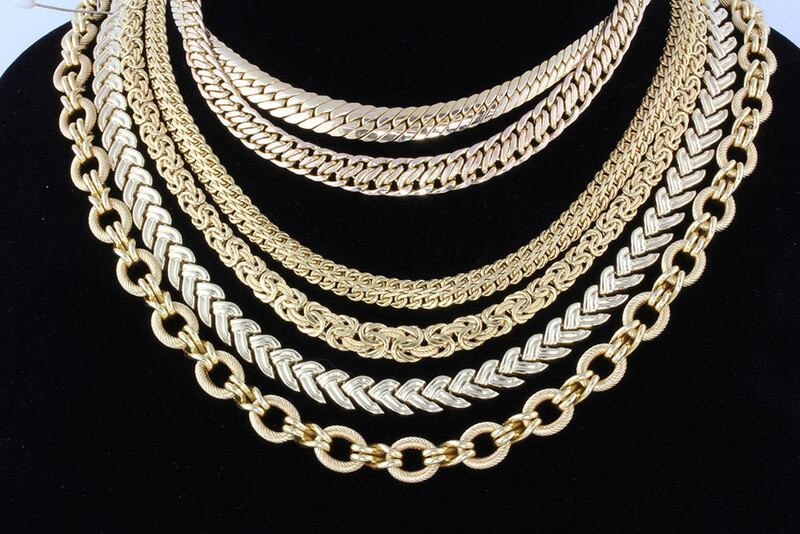 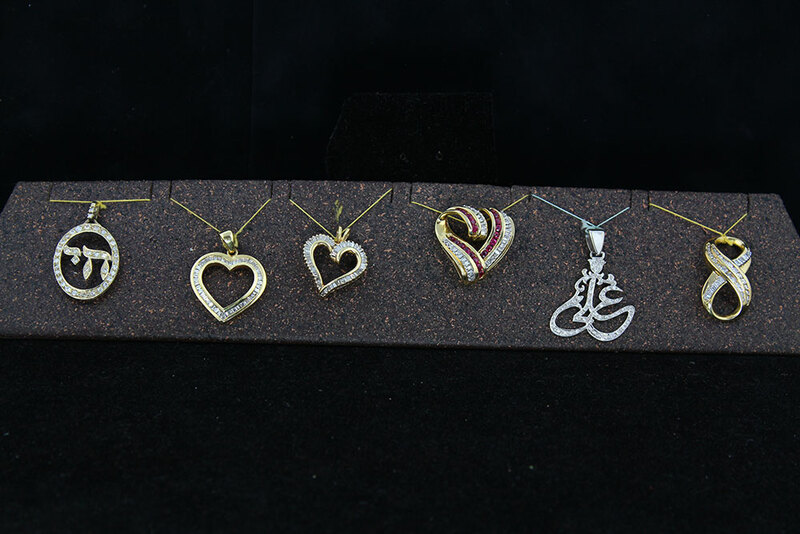 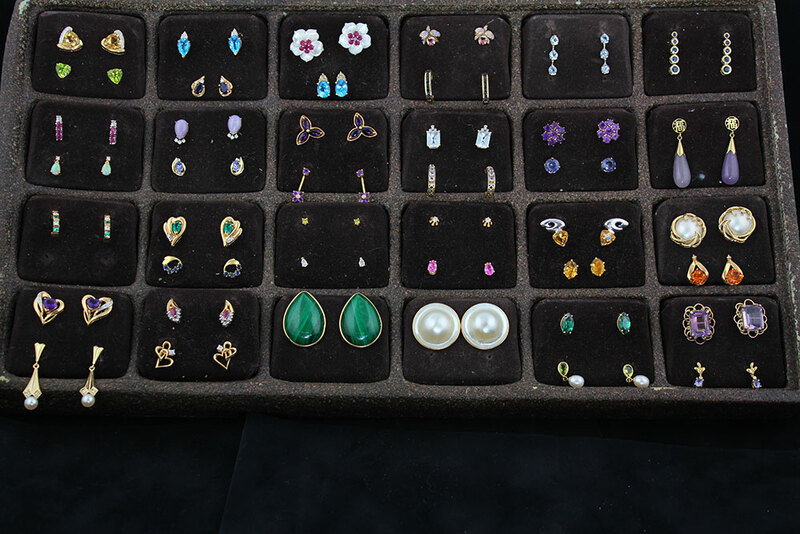 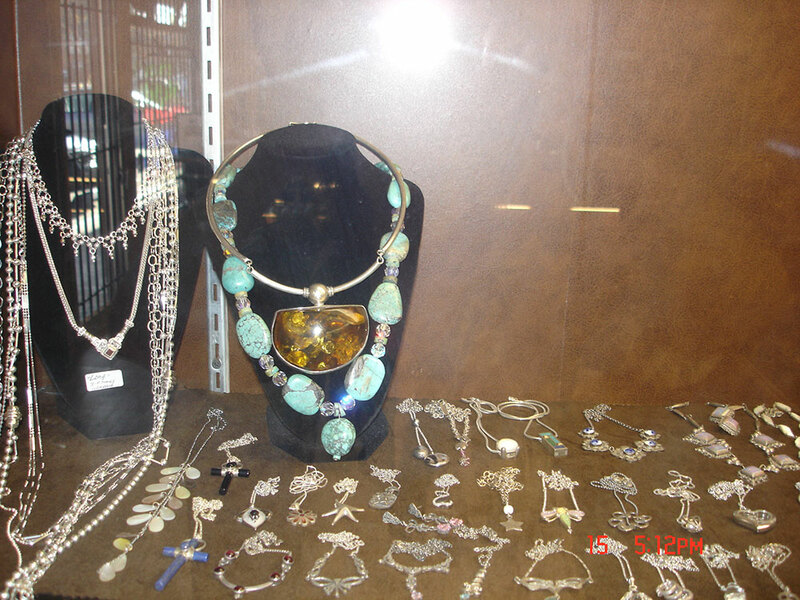 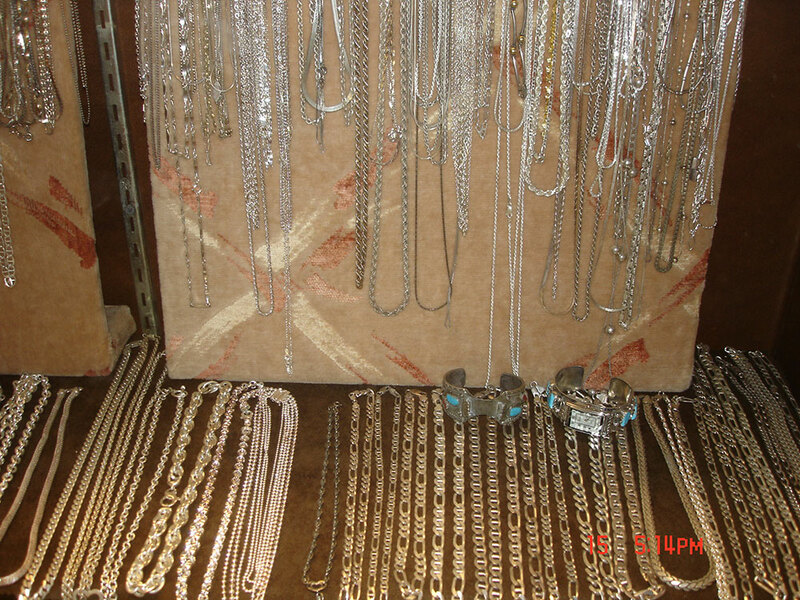 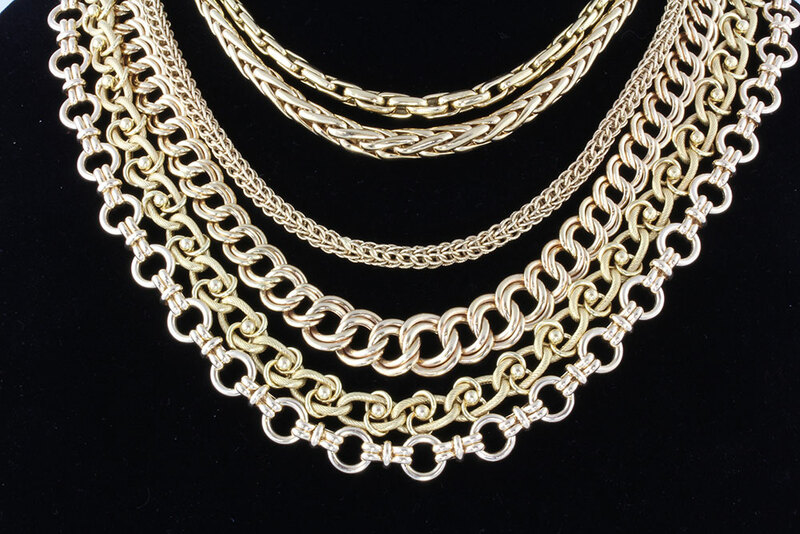 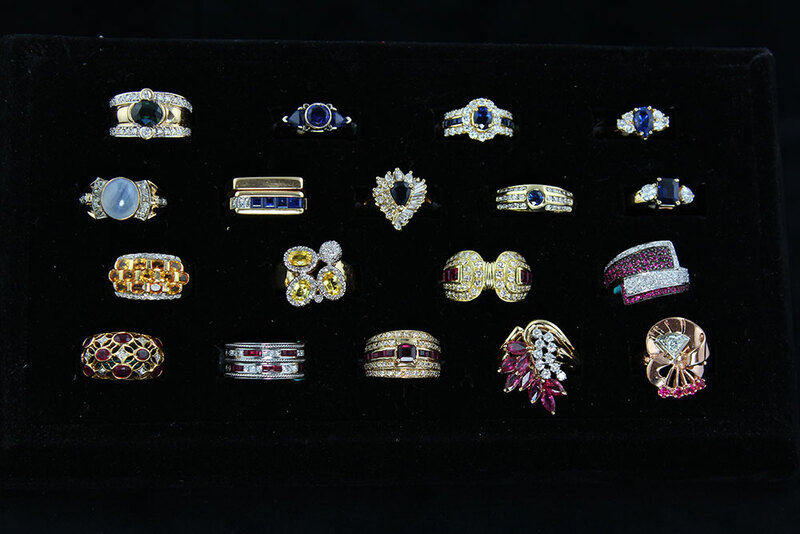 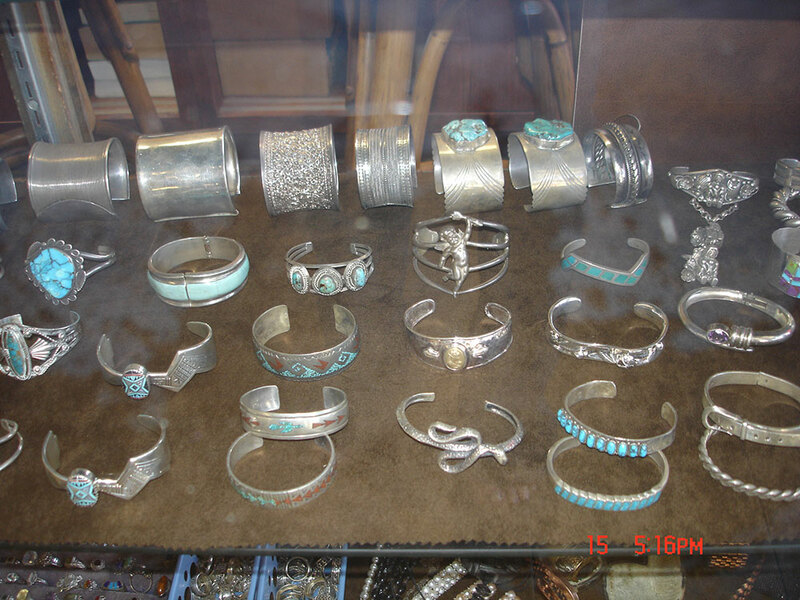 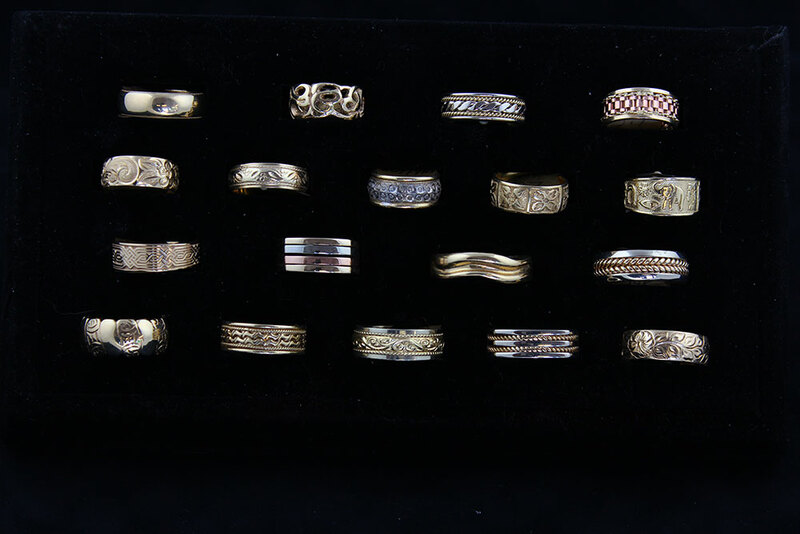 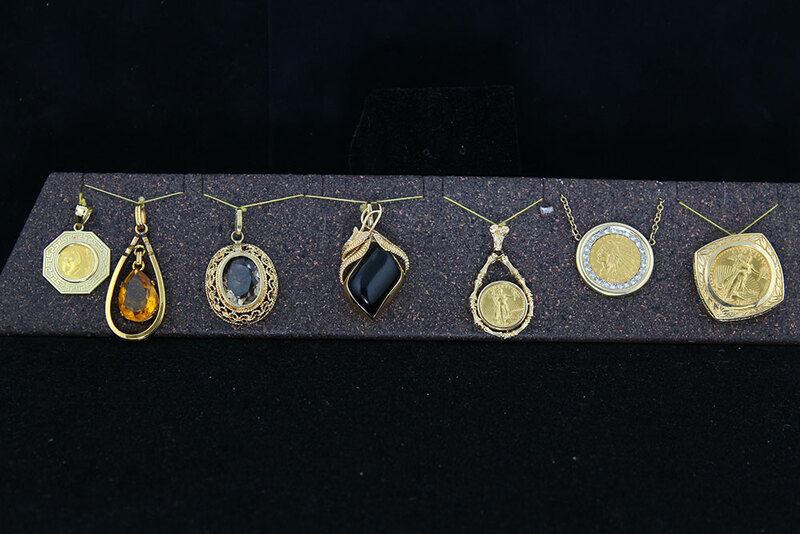 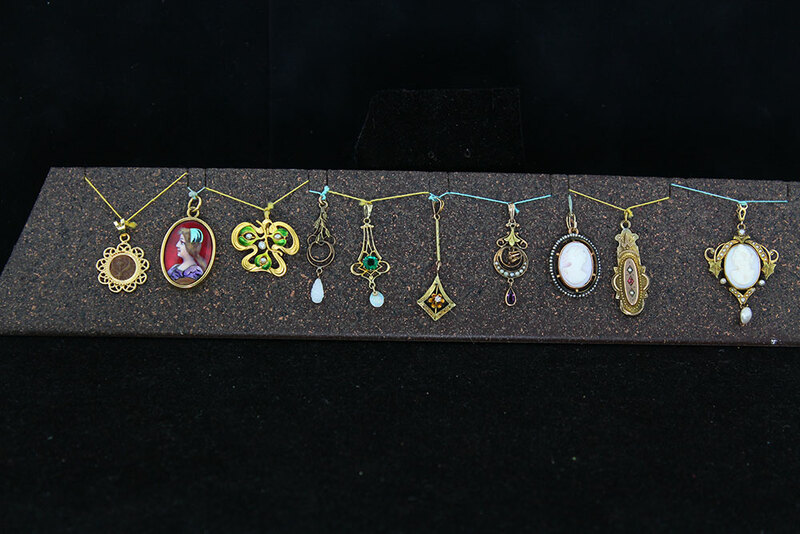 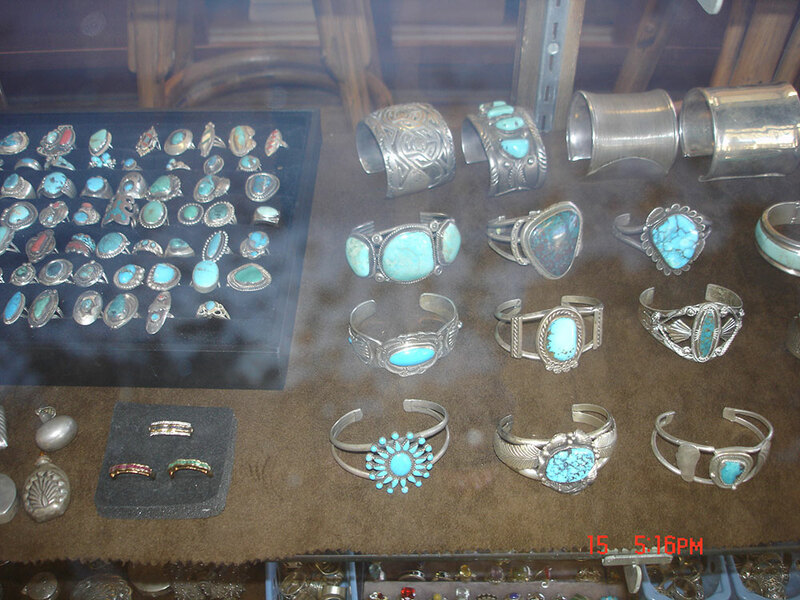 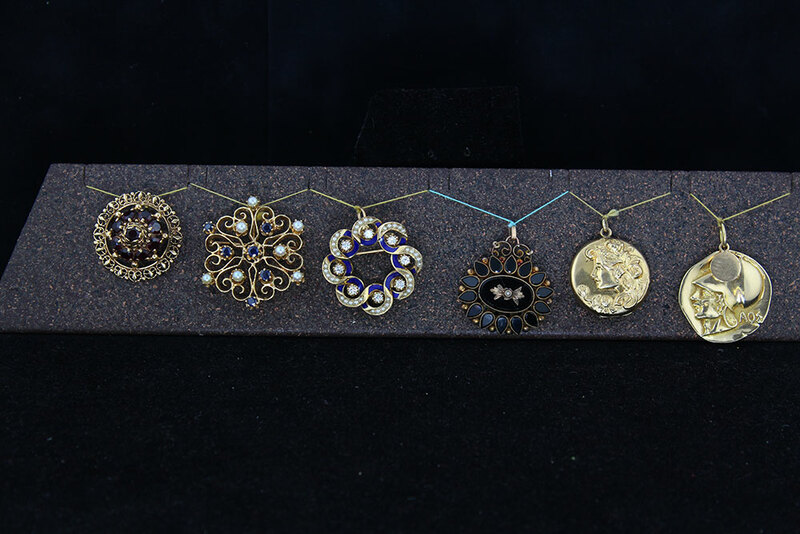 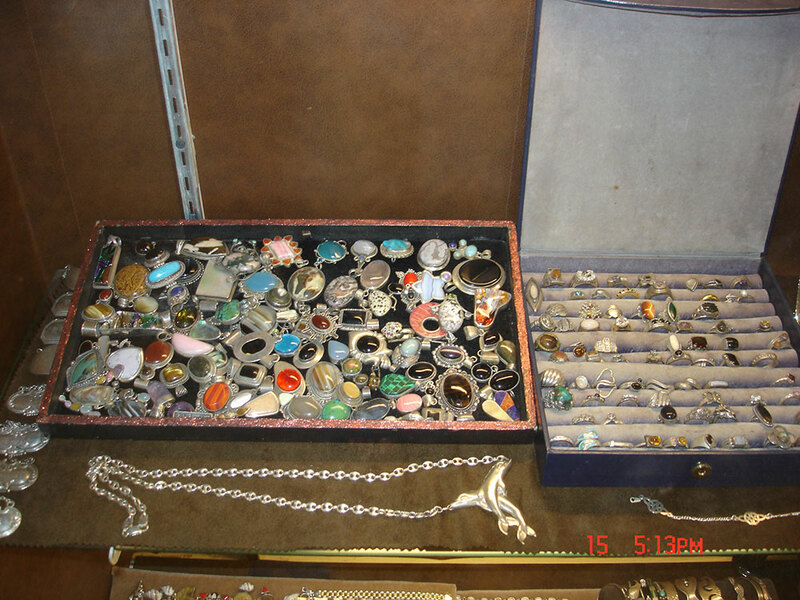 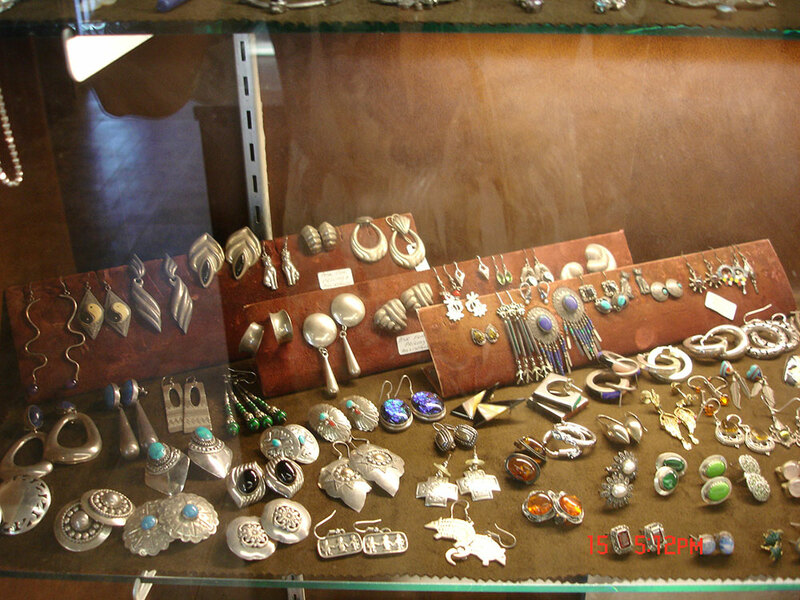 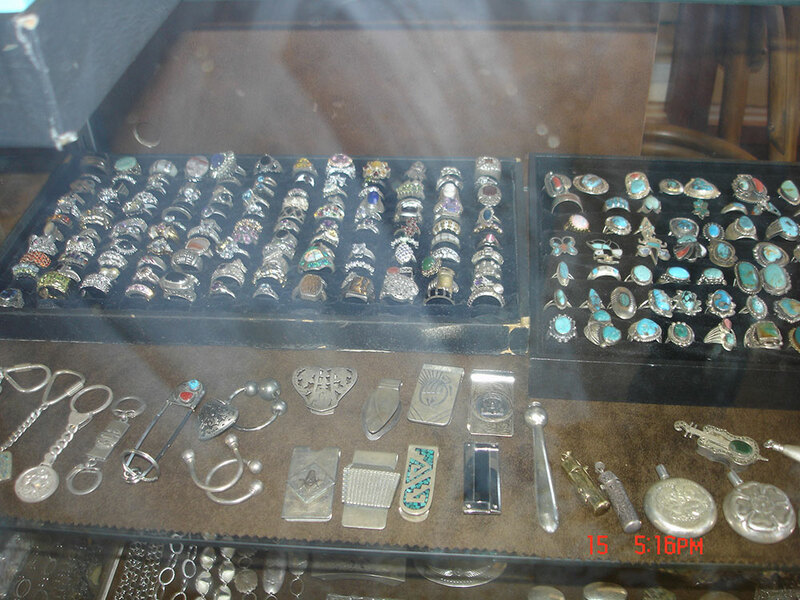 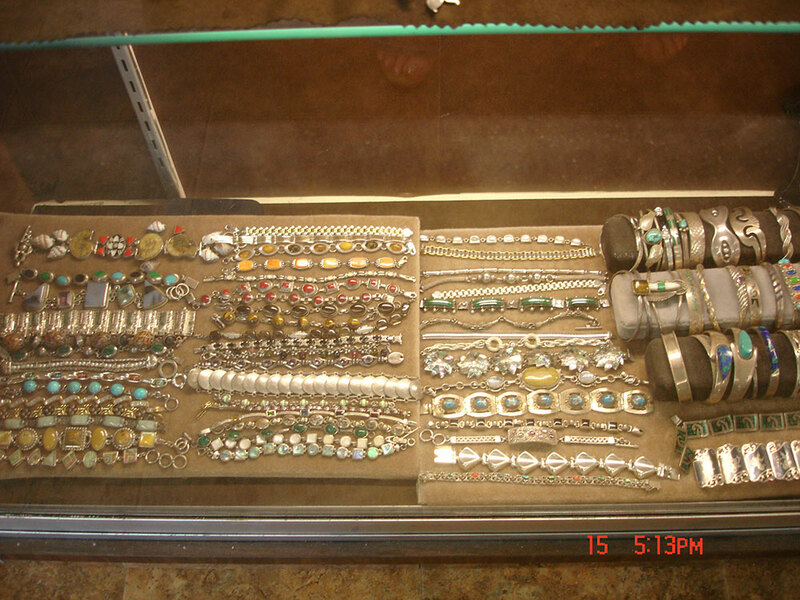 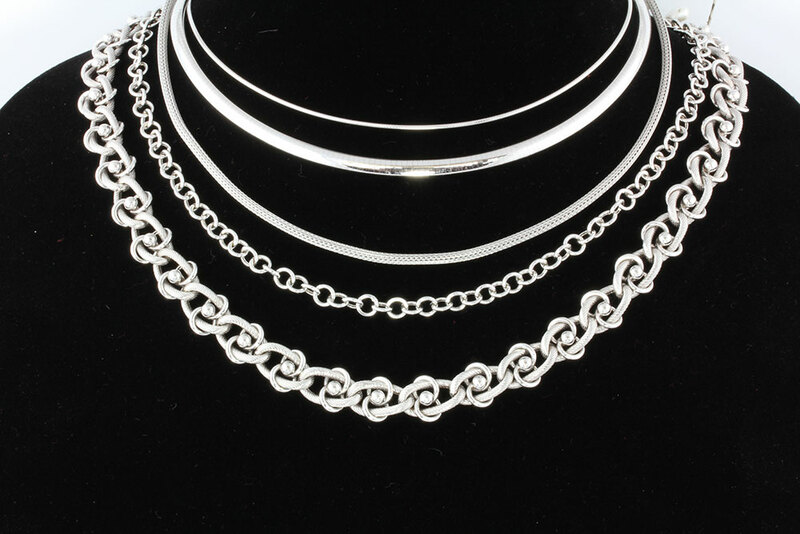 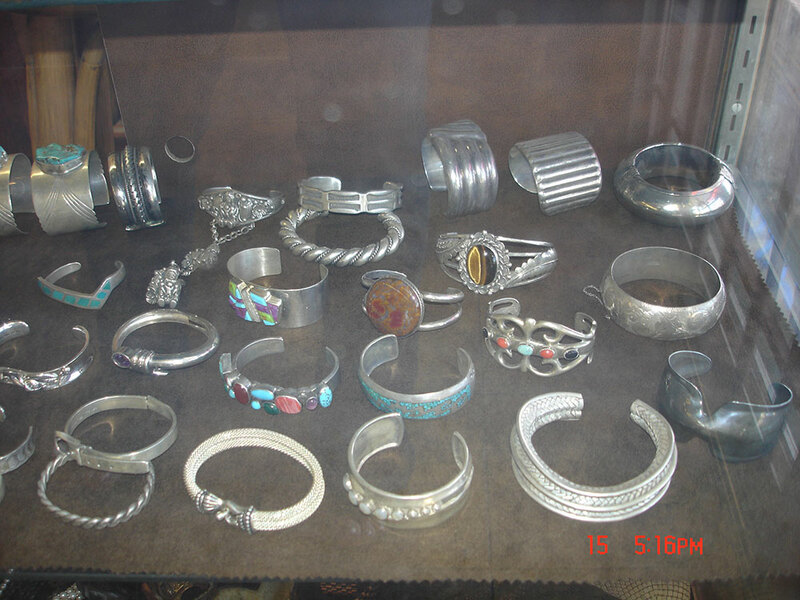 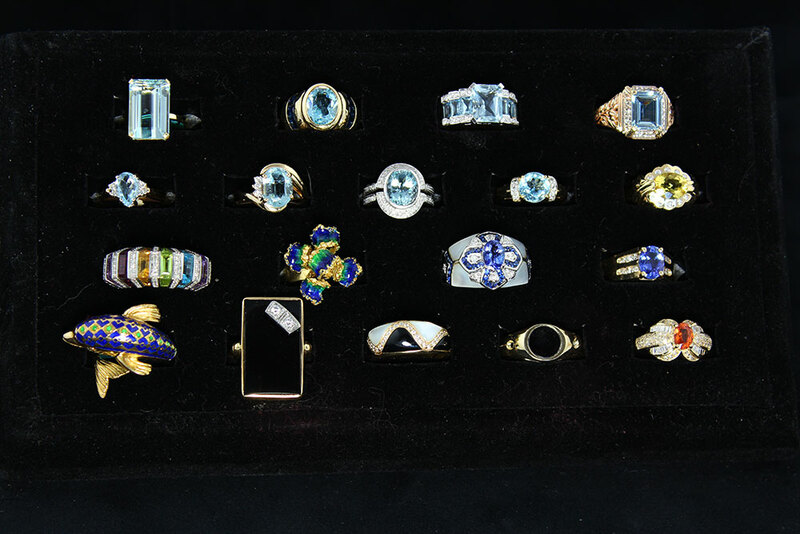 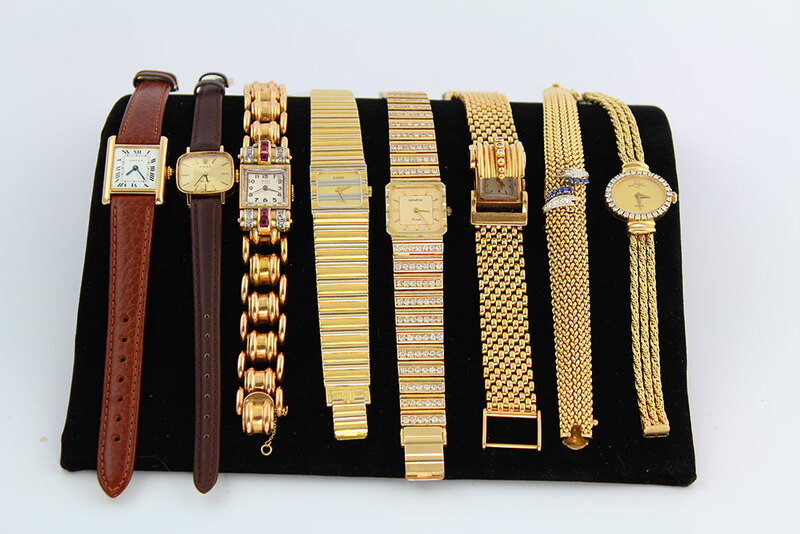 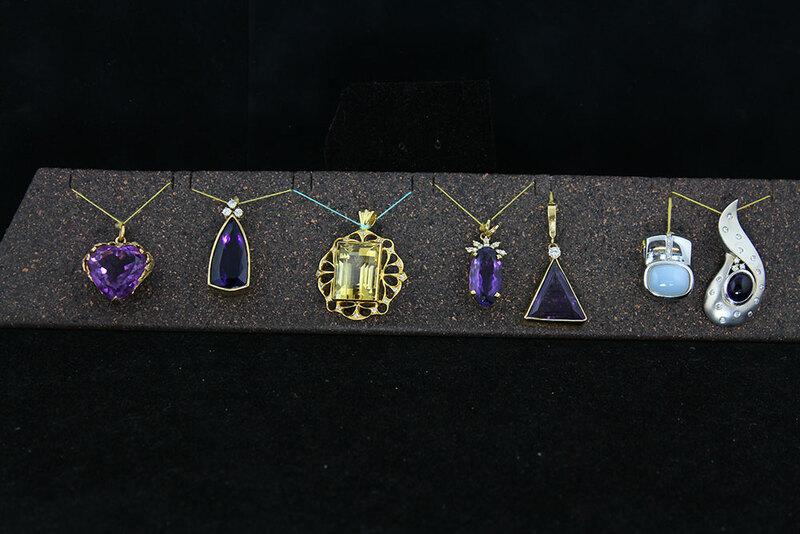 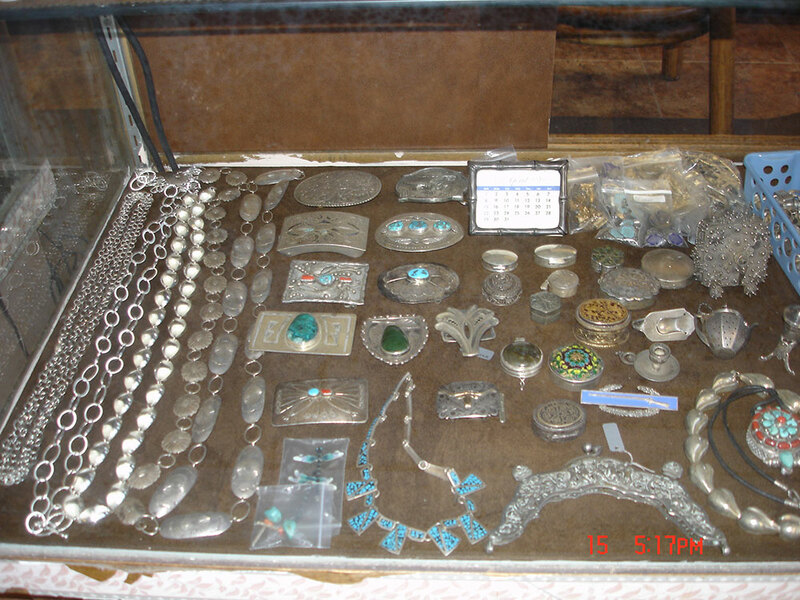 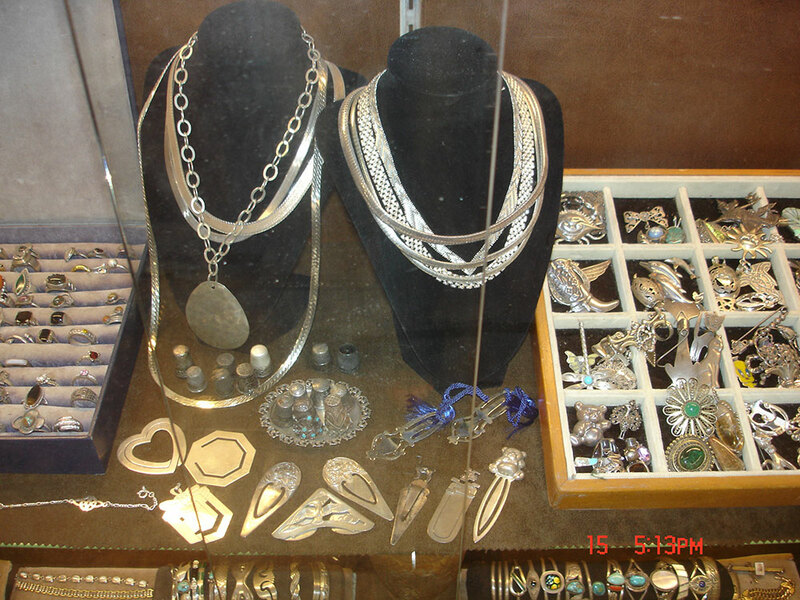 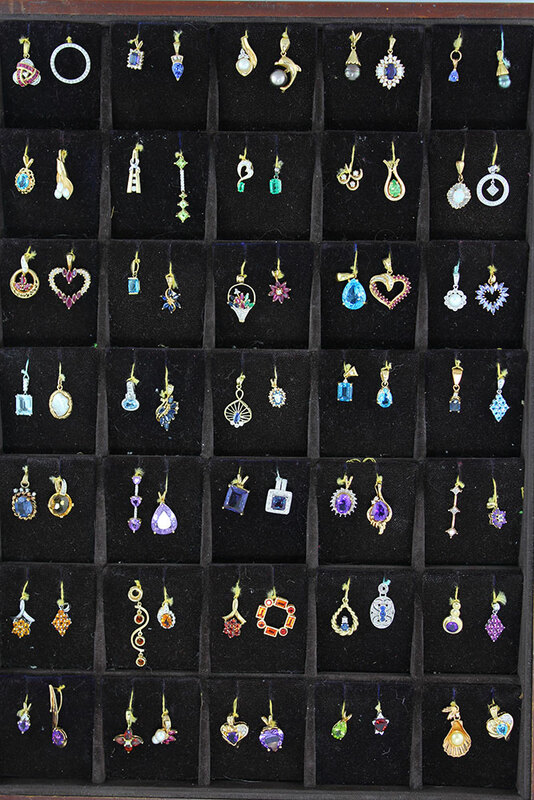 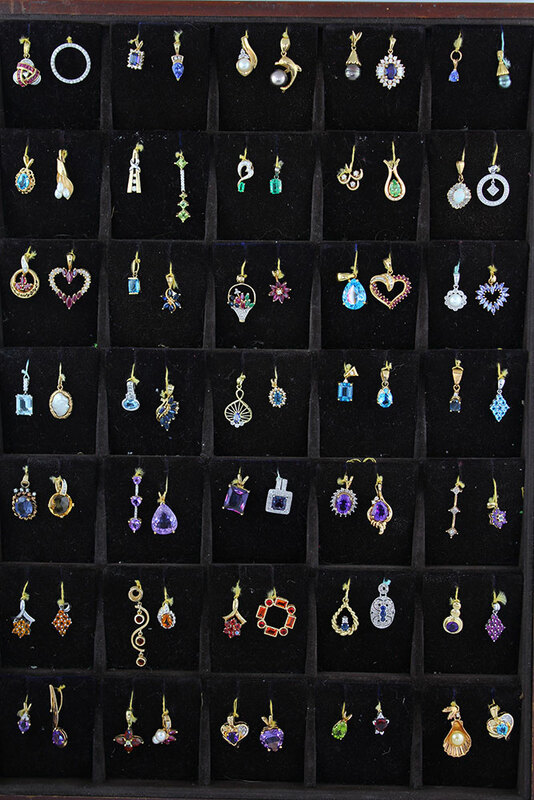 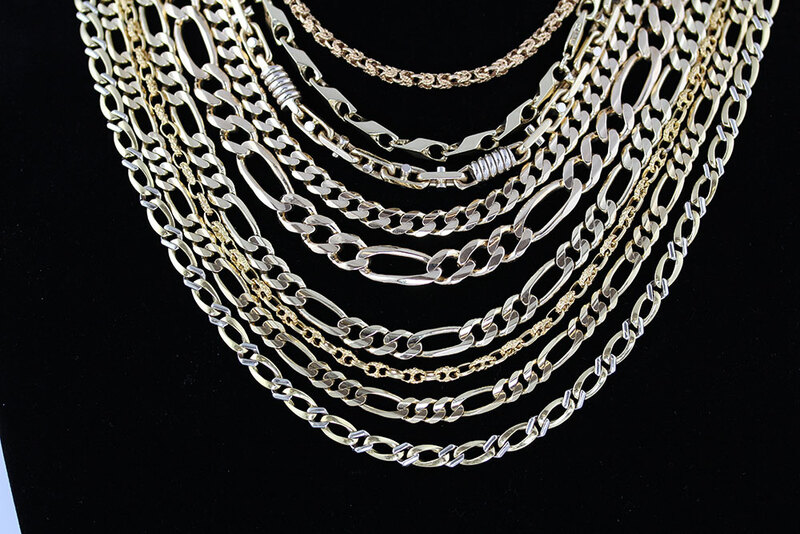 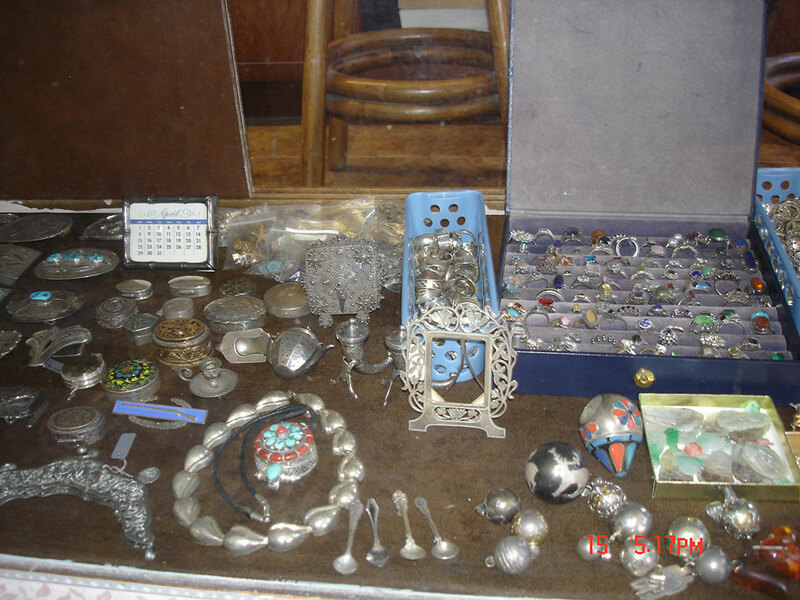 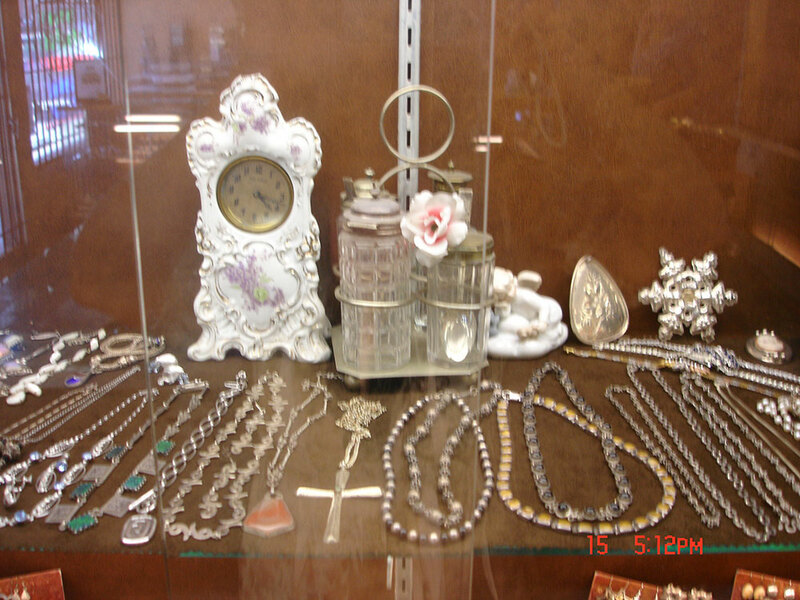 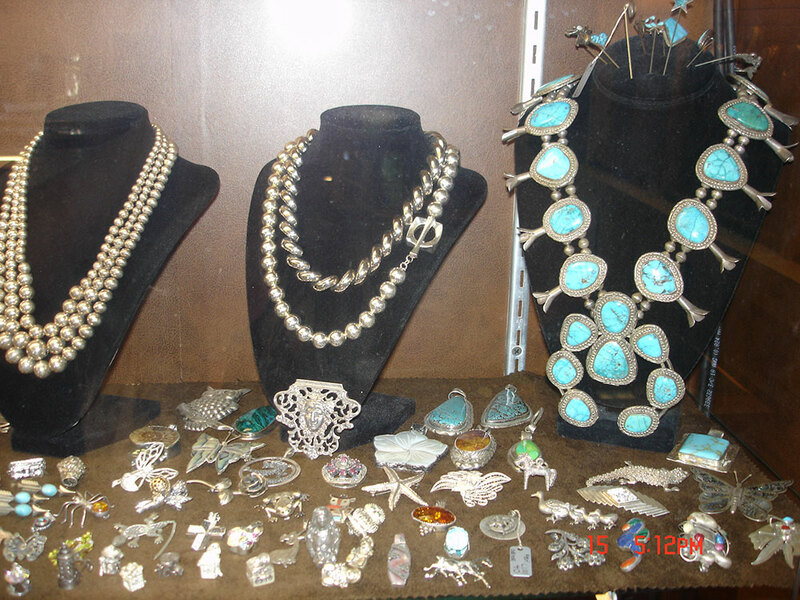 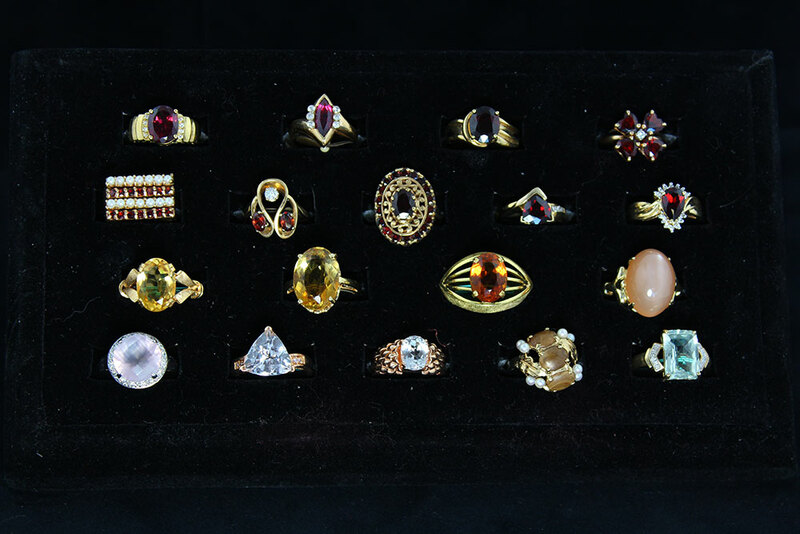 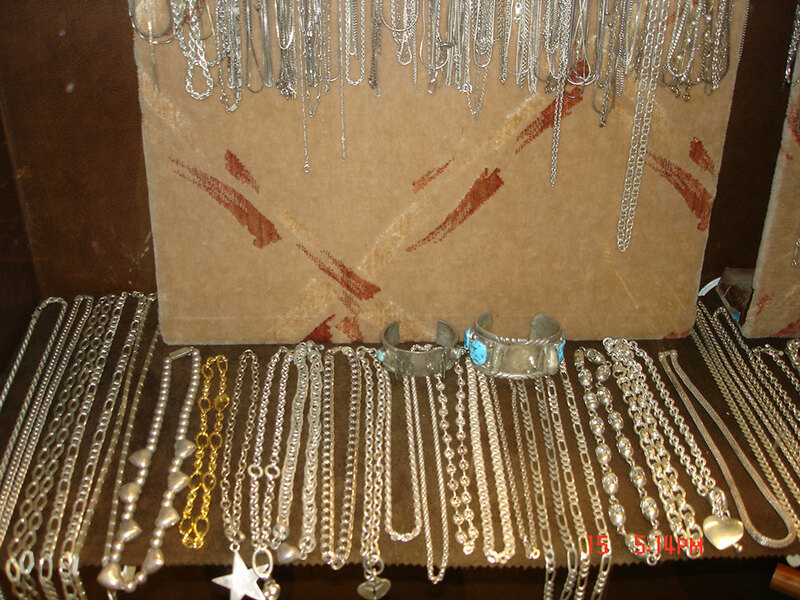 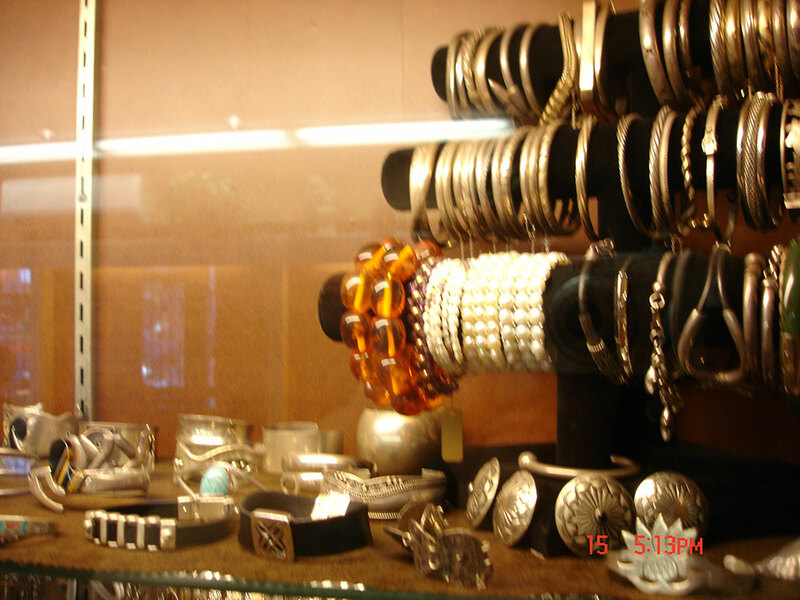 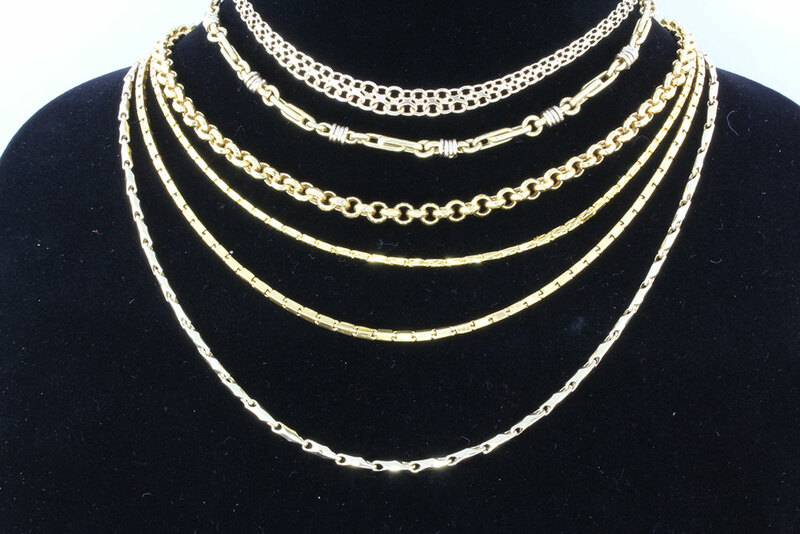 ENCINITAS COIN & JEWELRY will buy your sterling silver flatware, sterling silver tea sets, trays, candlesticks, tableware and serving ware, jewelry, coin silver and scrap silver. 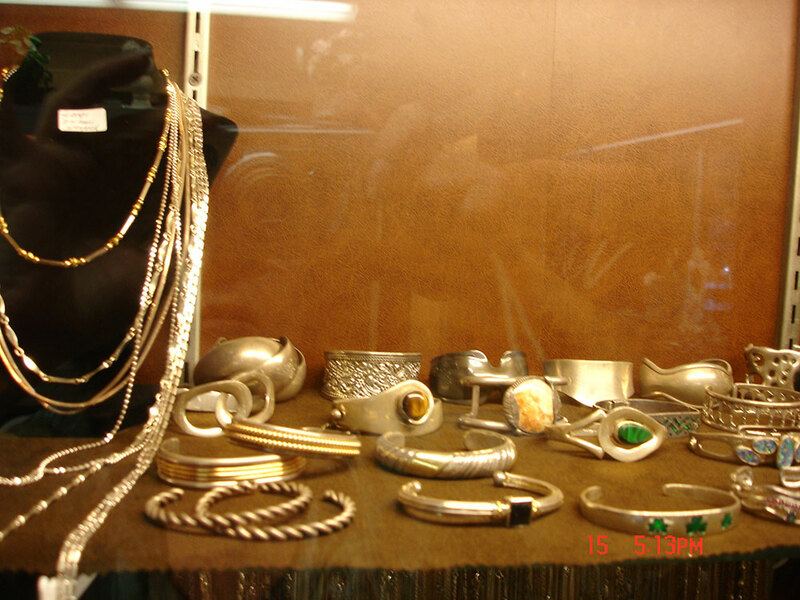 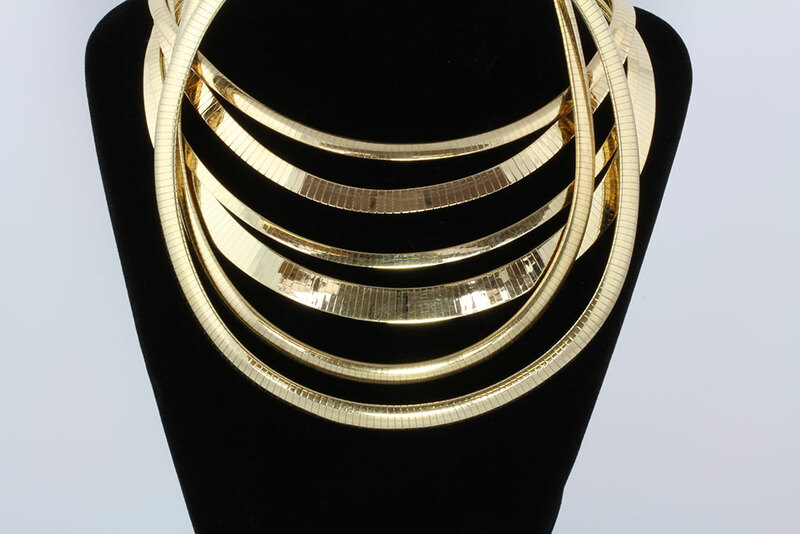 We do not purchase silver-plated items. 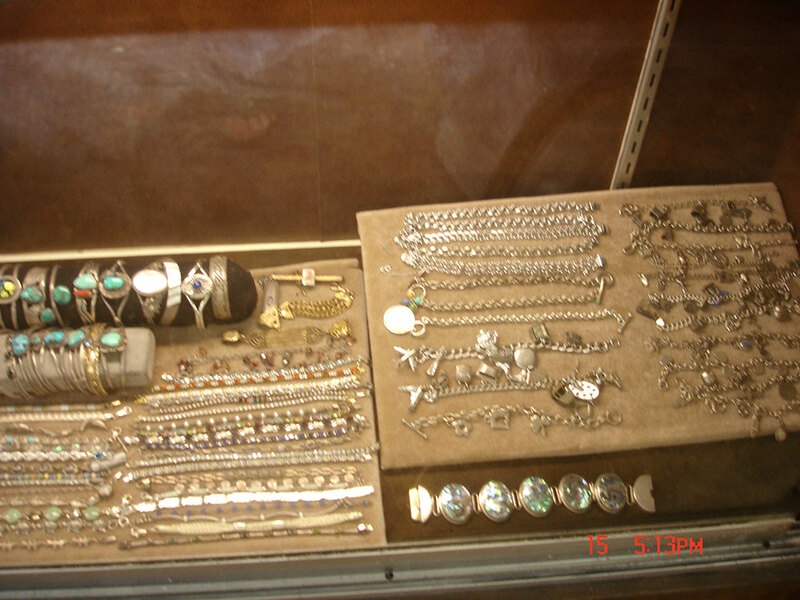 We are interested in all flatware, whether it is one piece, or an entire set, complete with serving pieces. 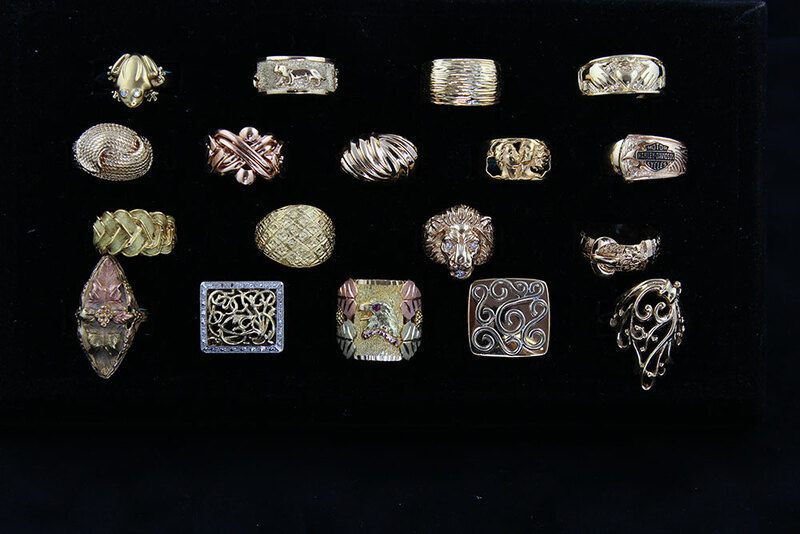 We are always looking for ornate and unusual serving pieces, with a passion for Art Nouveau, Art Deco & Figural styles, and mixed metal pieces. 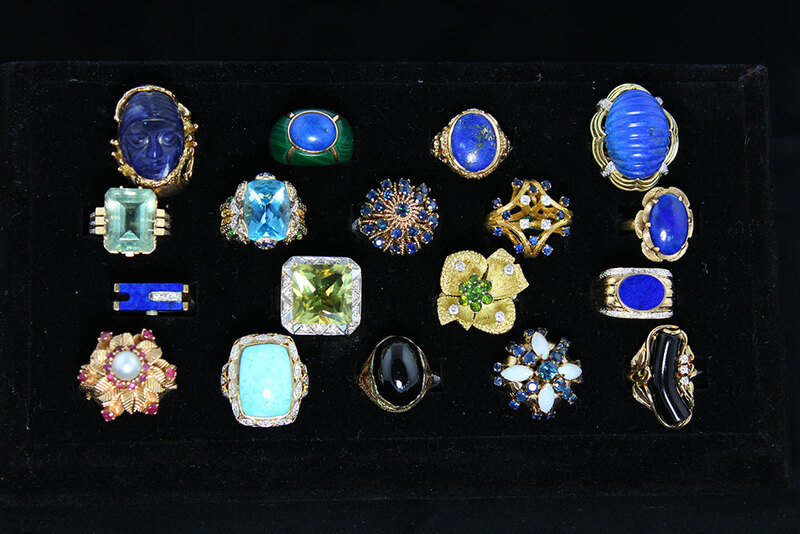 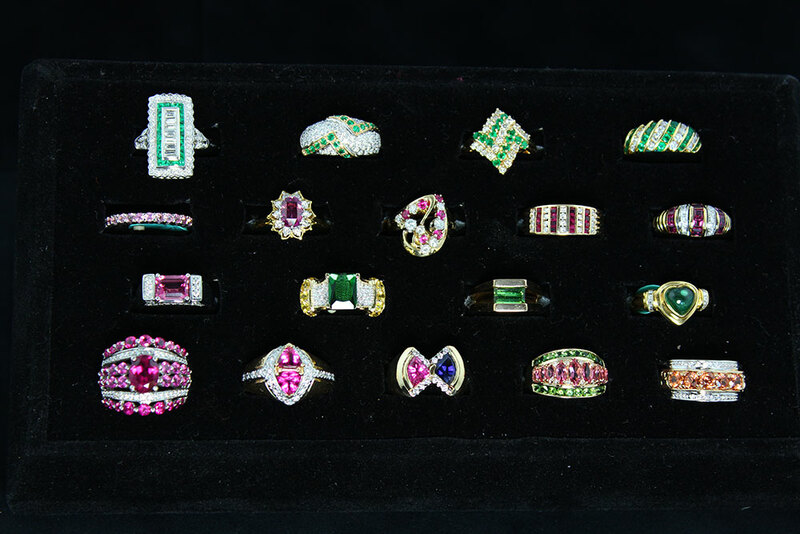 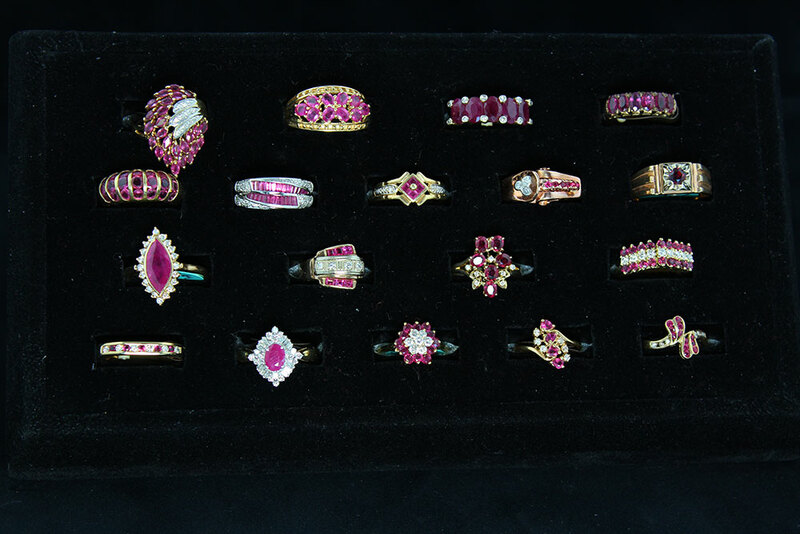 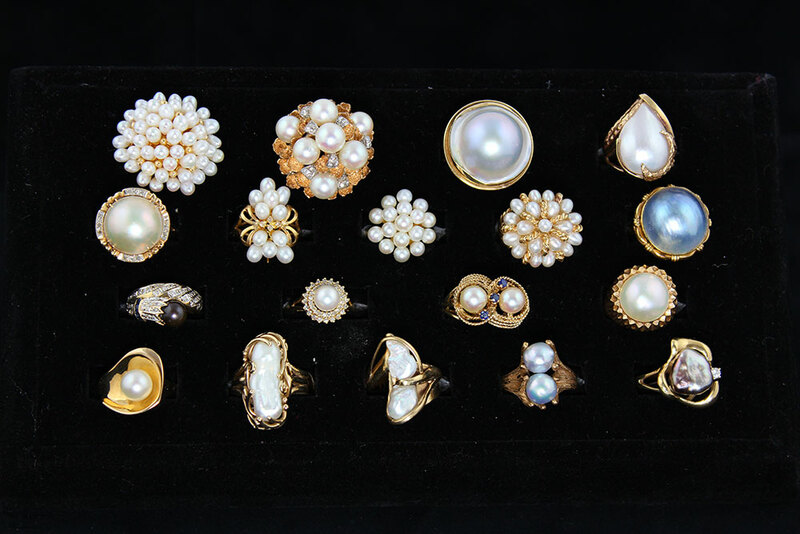 Premiums are paid for some collectible patterns, coveted companies & unusual or highly ornate pieces. 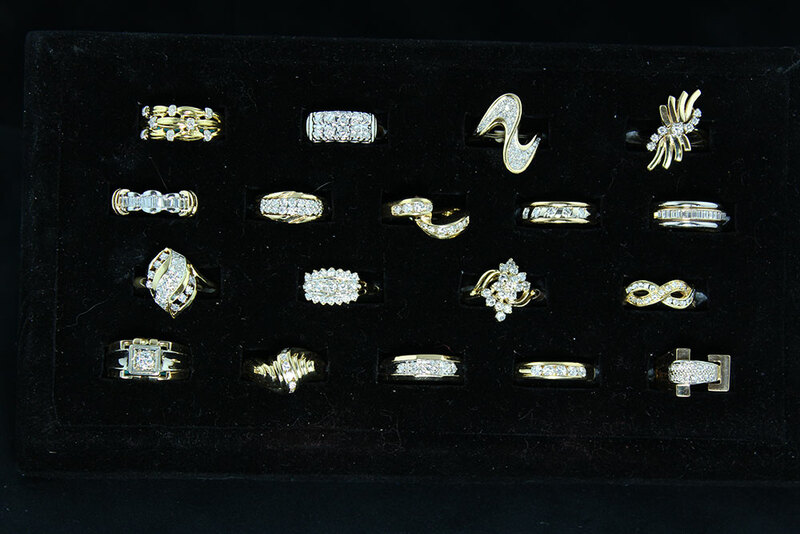 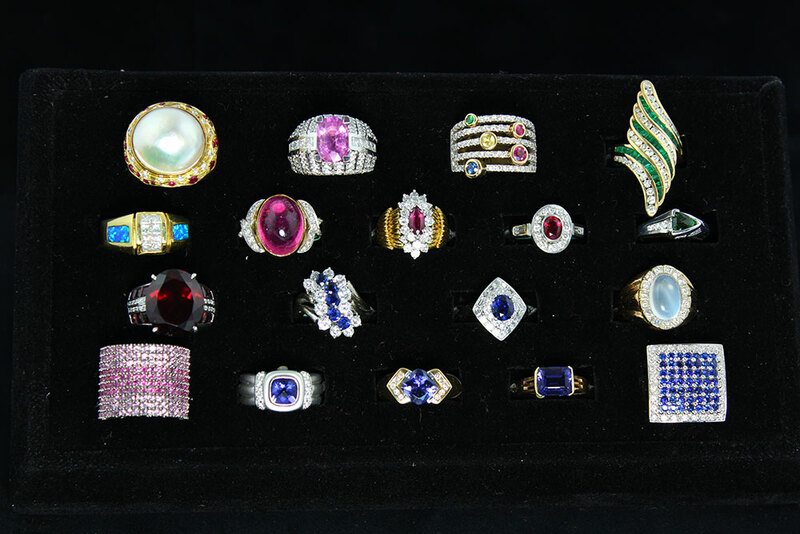 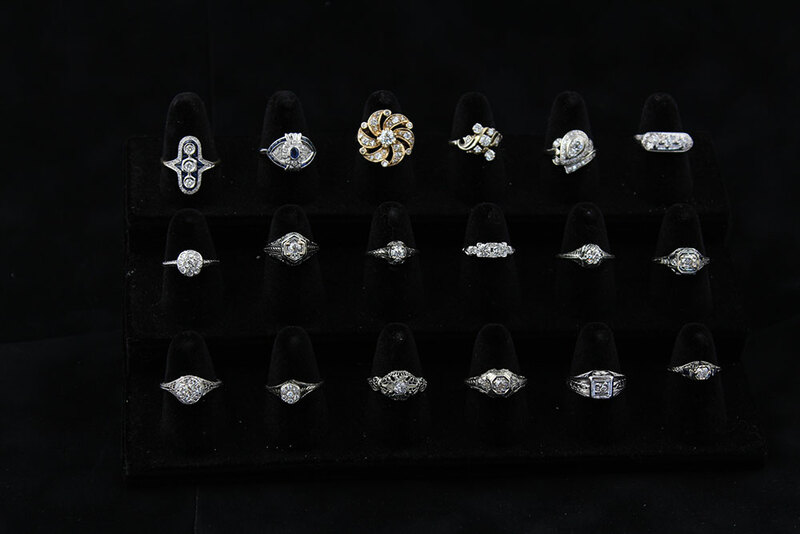 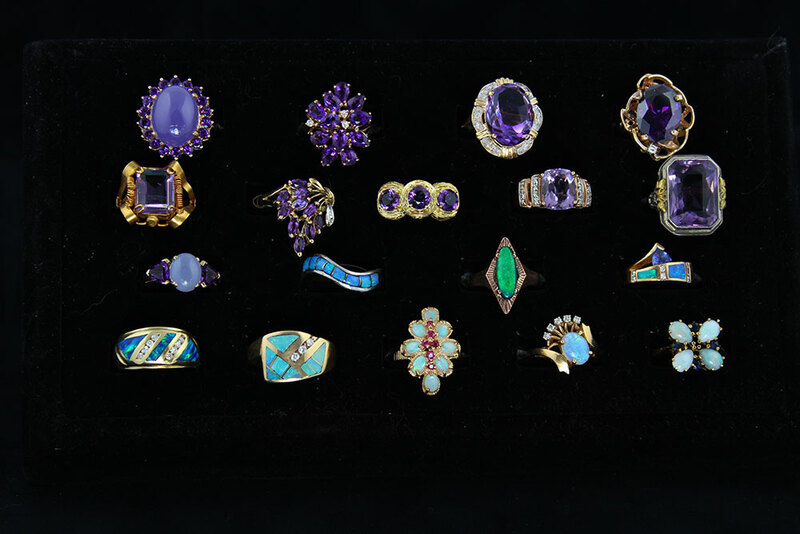 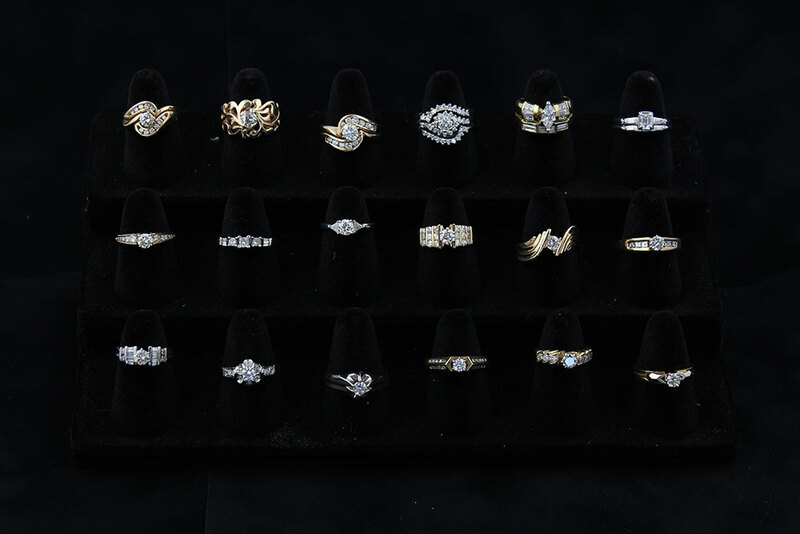 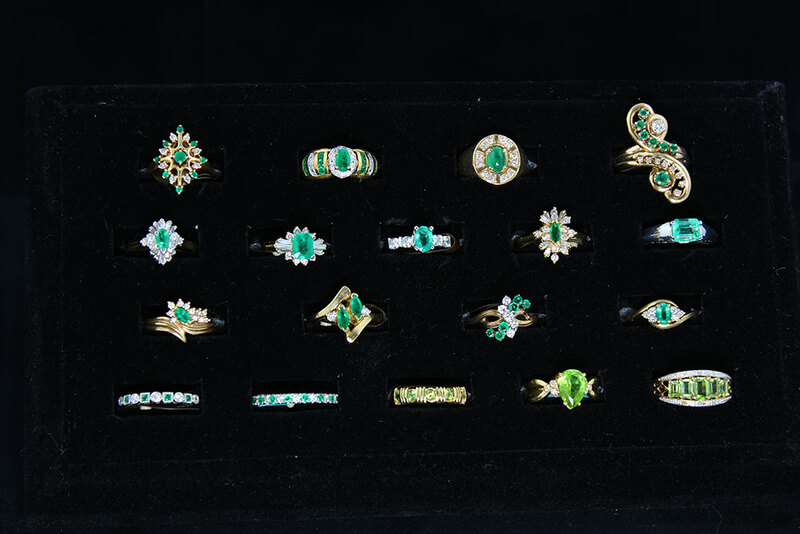 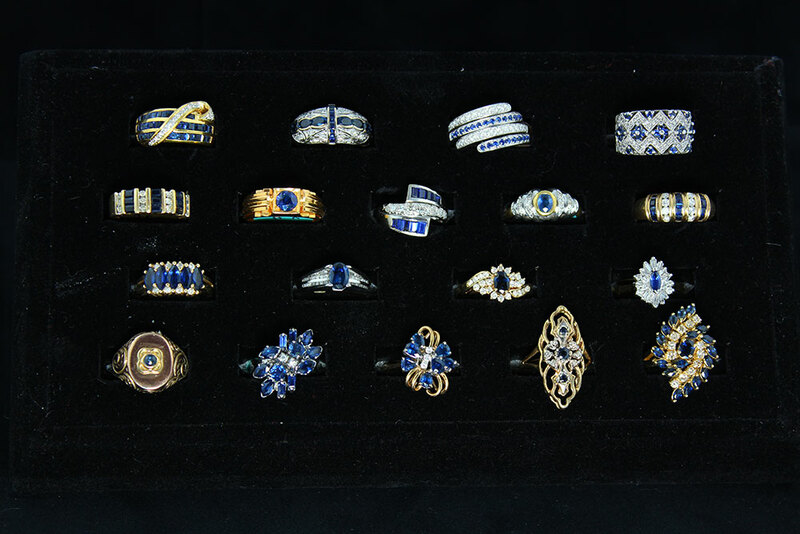 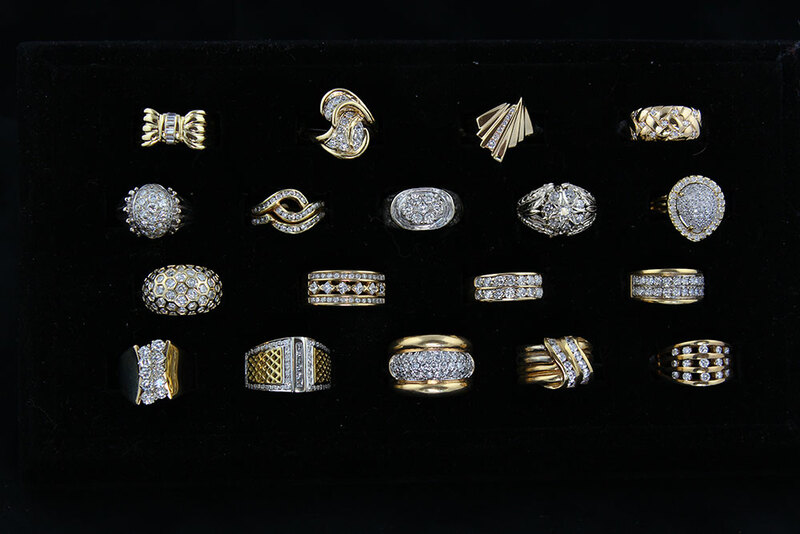 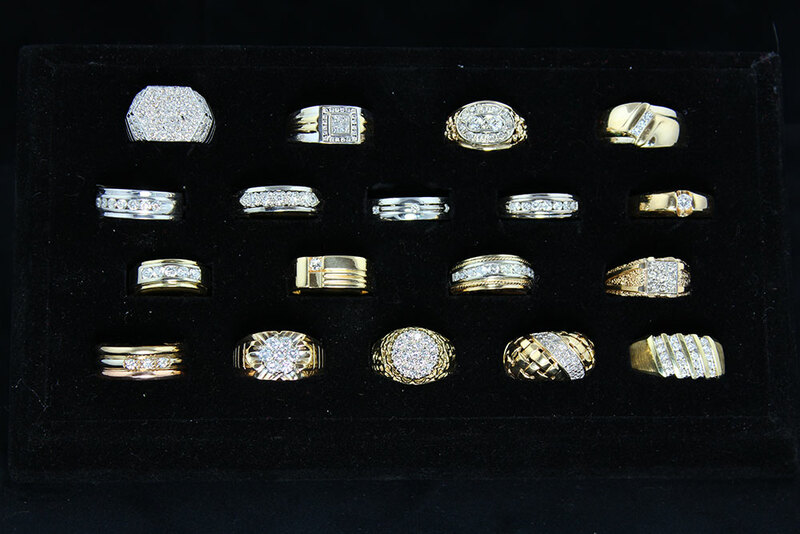 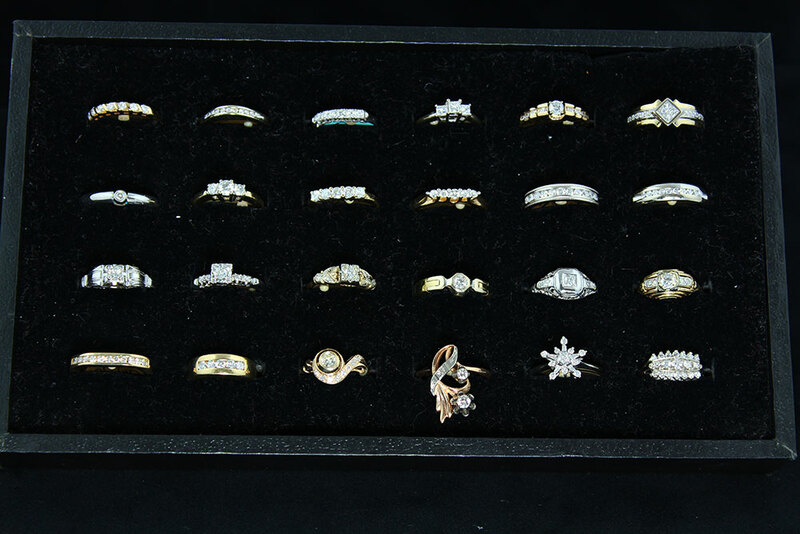 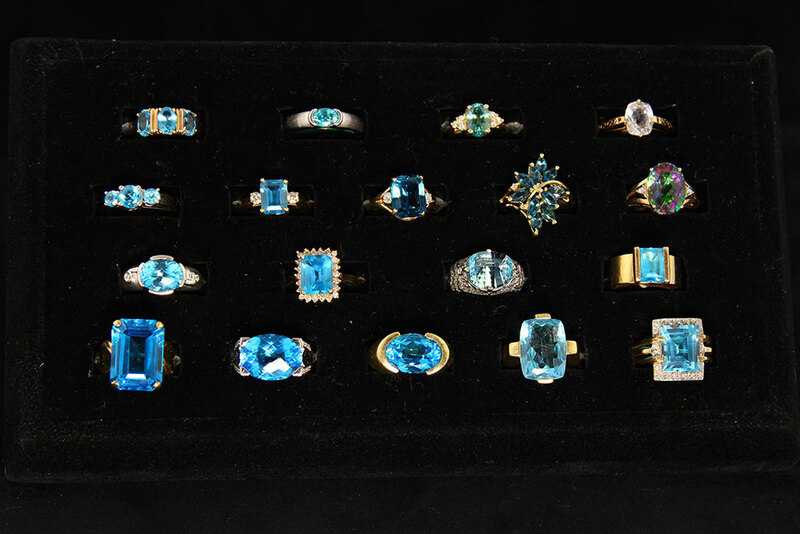 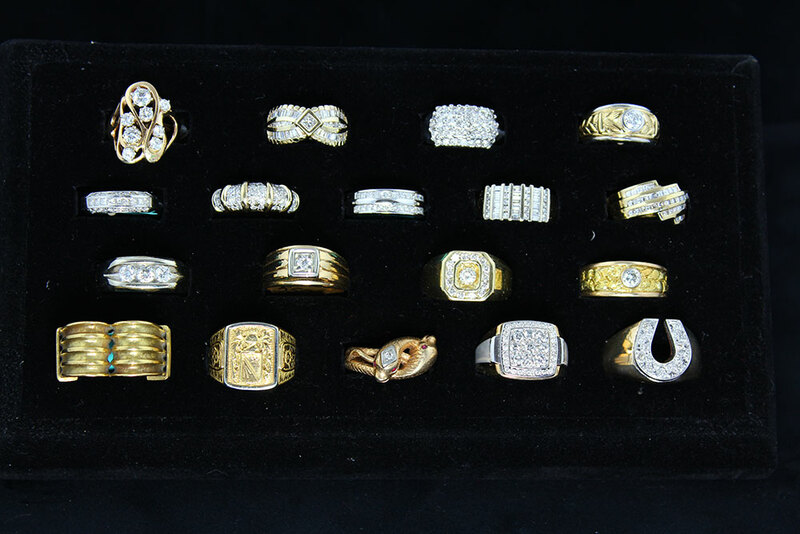 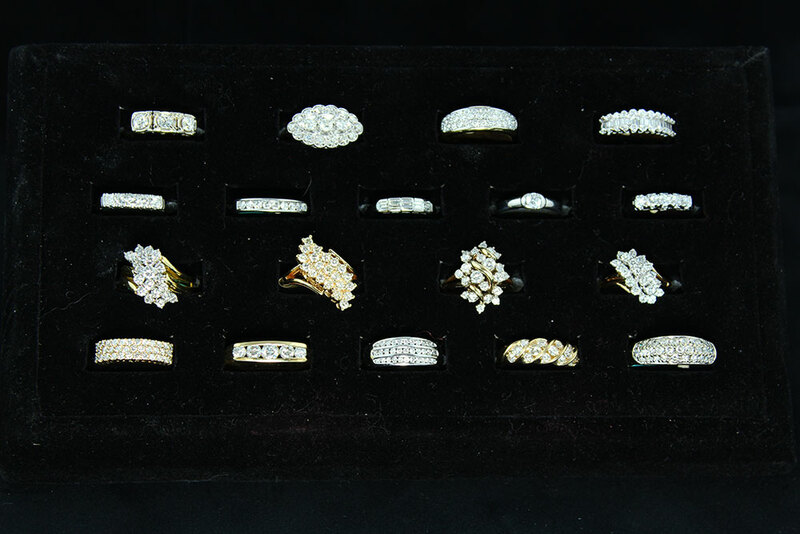 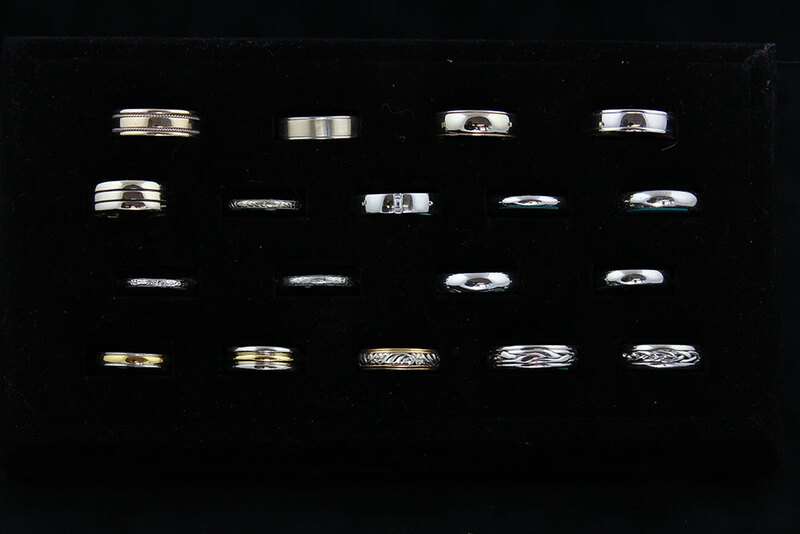 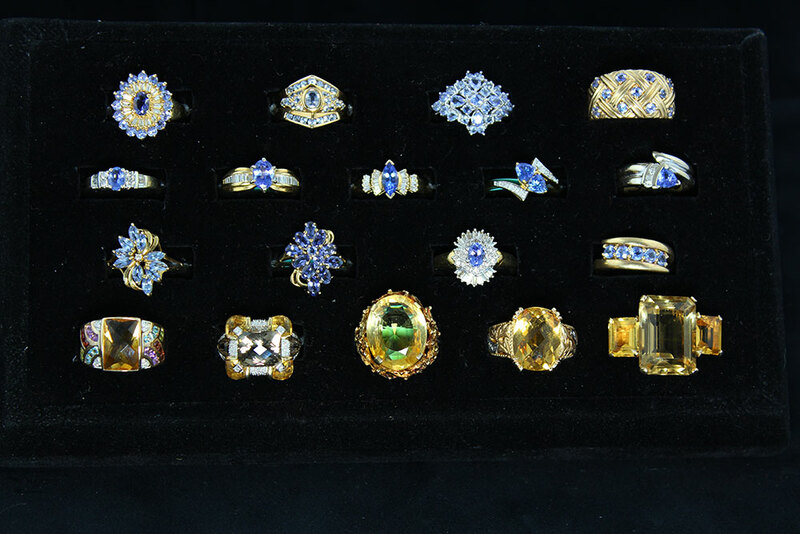 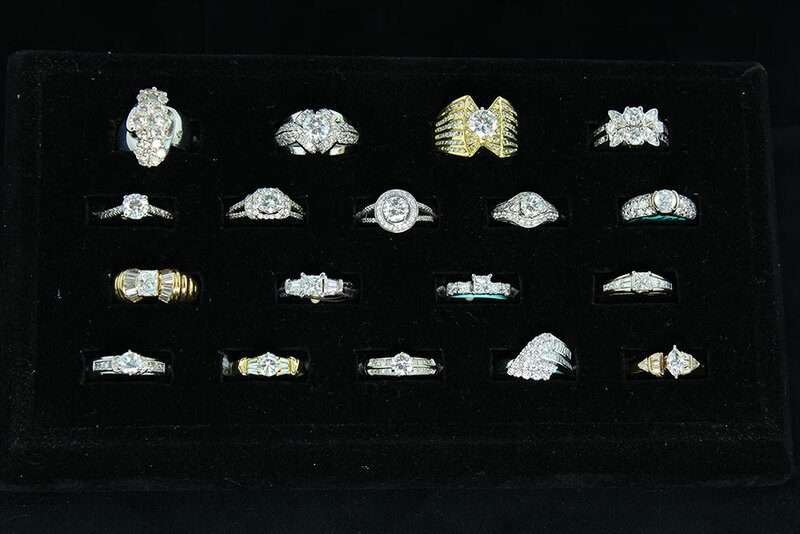 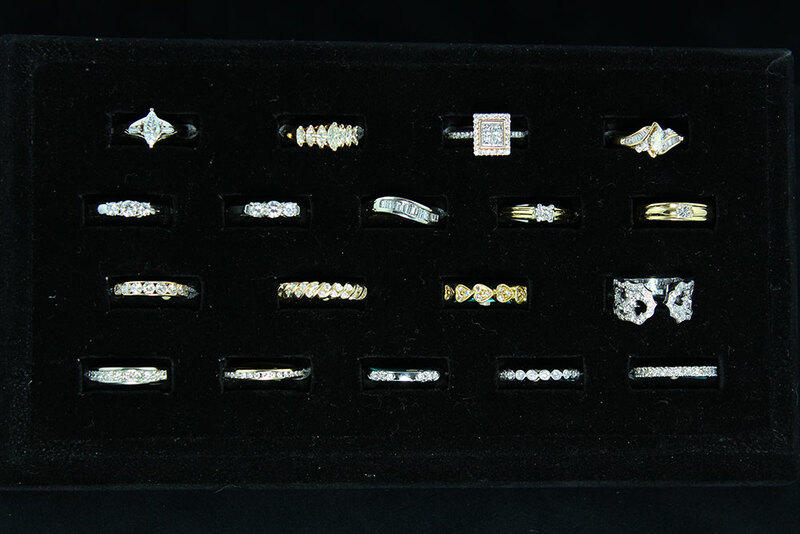 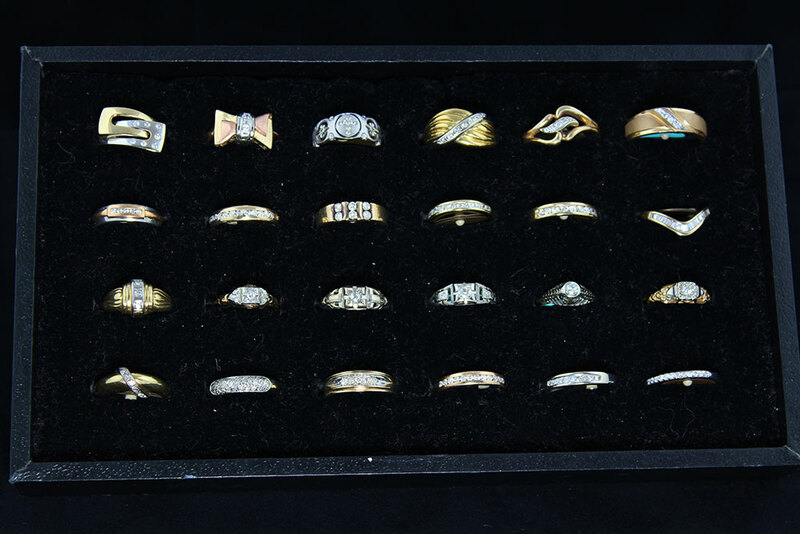 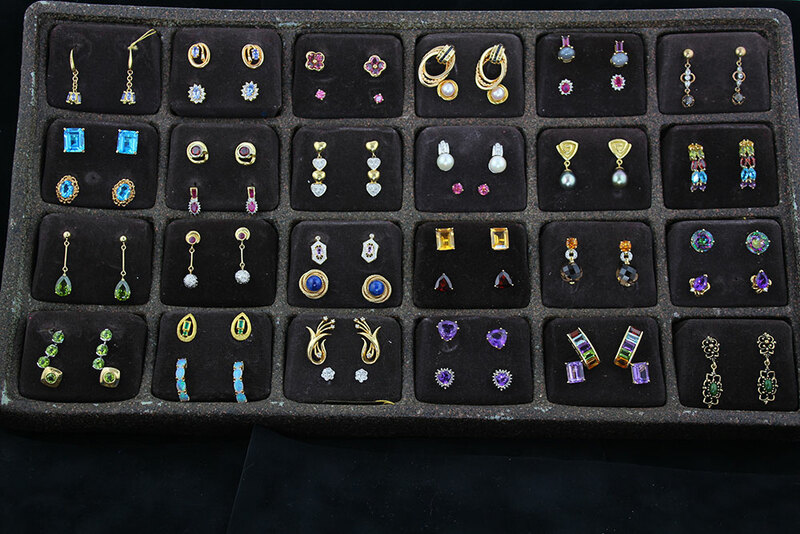 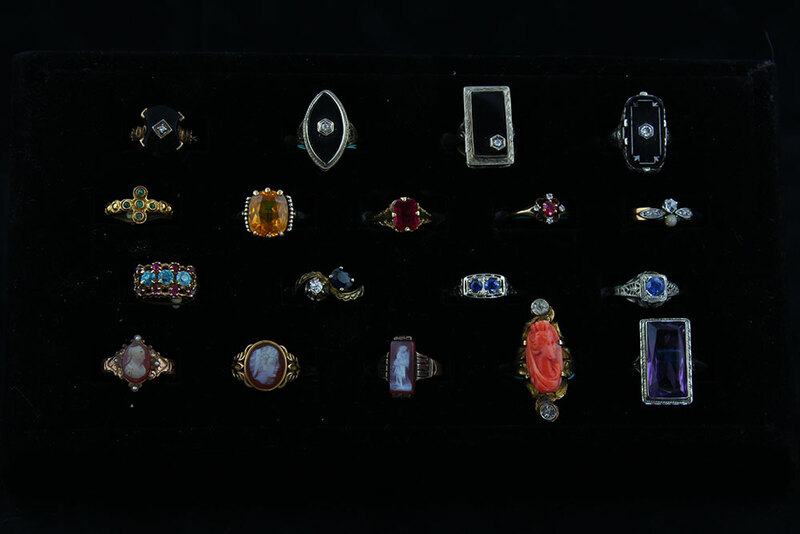 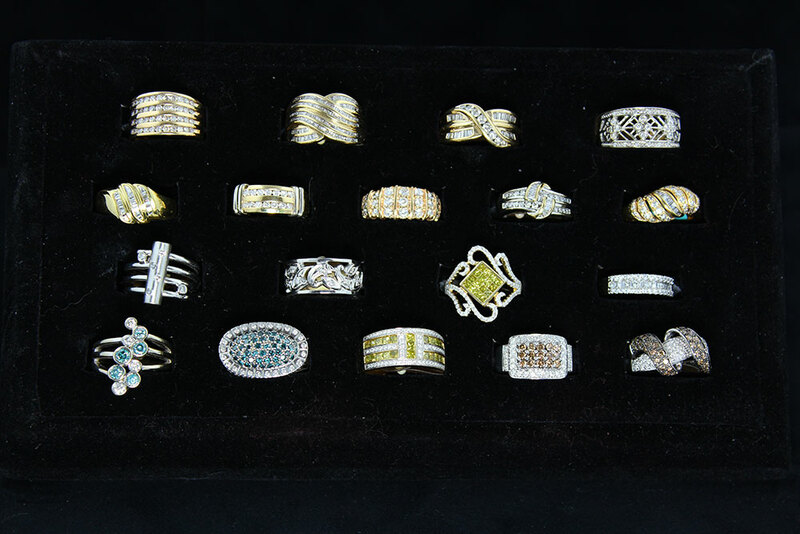 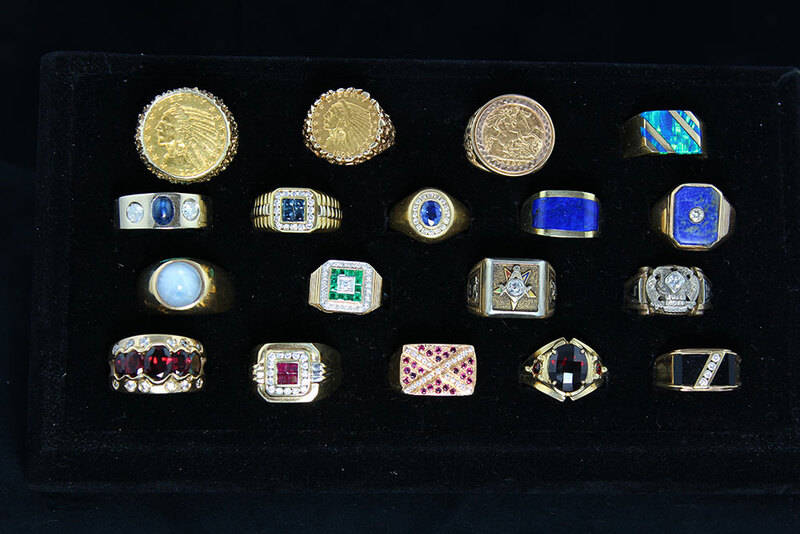 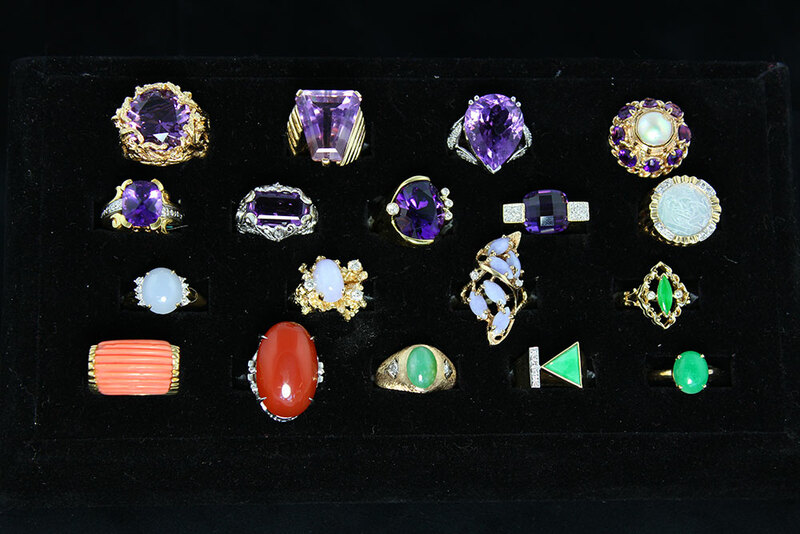 As with our estate jewelry, our Estate Sterling Silver collection offers an exceptional value and is priced far below that of brand new. 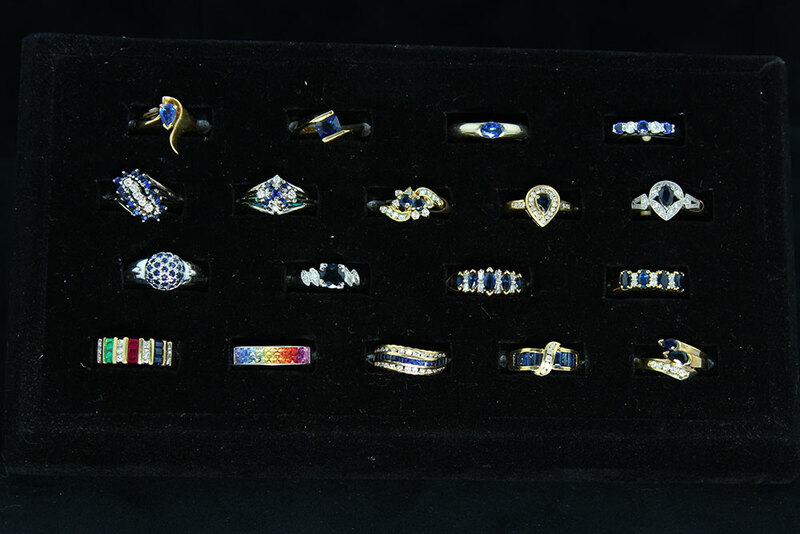 Here is a listing of the complete sets we currently have in stock.